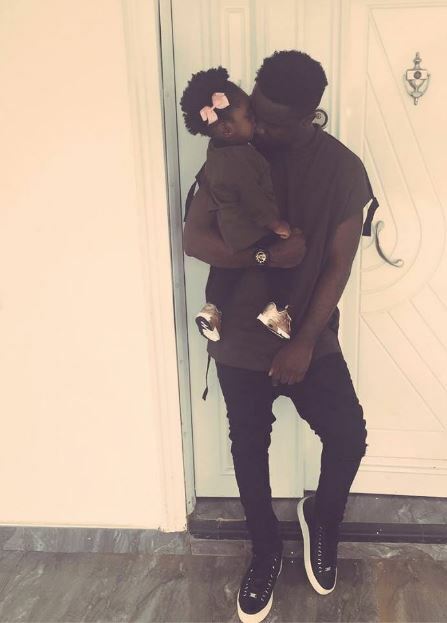 Sarkodie, has released photos of himself and his adorable daughter Titi. The award-winning Ghanaian hiplife recording artiste, shared the stunning pictureson his Facebook page. The rap star’s open display of fatherly affection can best be explained by the iconic photographs he shared on his timeline today.